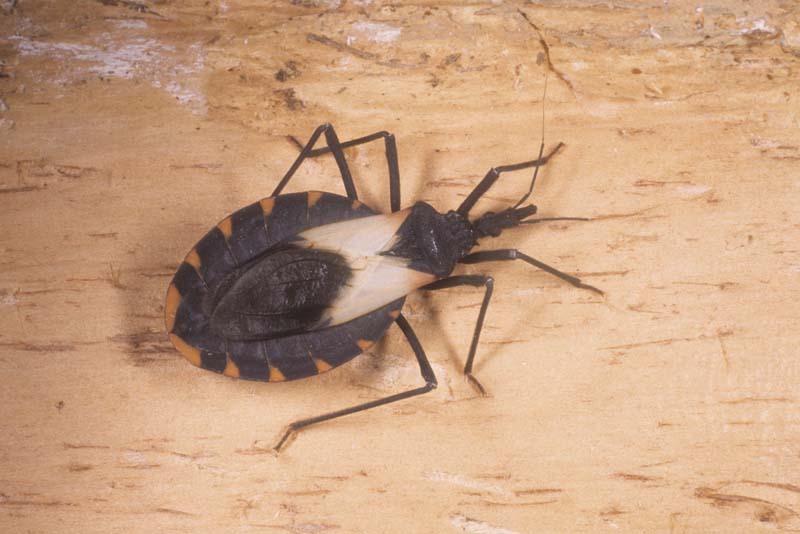 Triatoma dimidiata is a blood sucking conenose or kissing bug that transmits Chagas disease (also called American trypanosomiasis) caused by a flagellate protozoan or trypanosome (Trypanosoma cruzi). 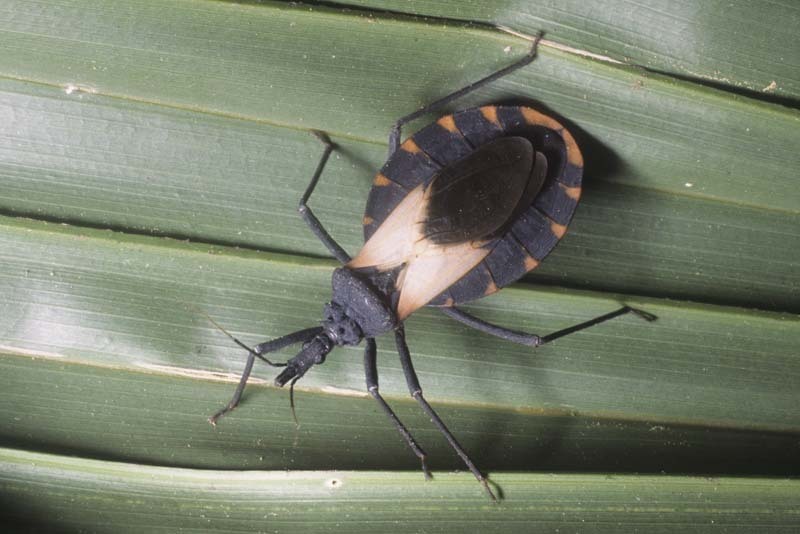 This vector is found in Mexico, Central America, and northern South America. 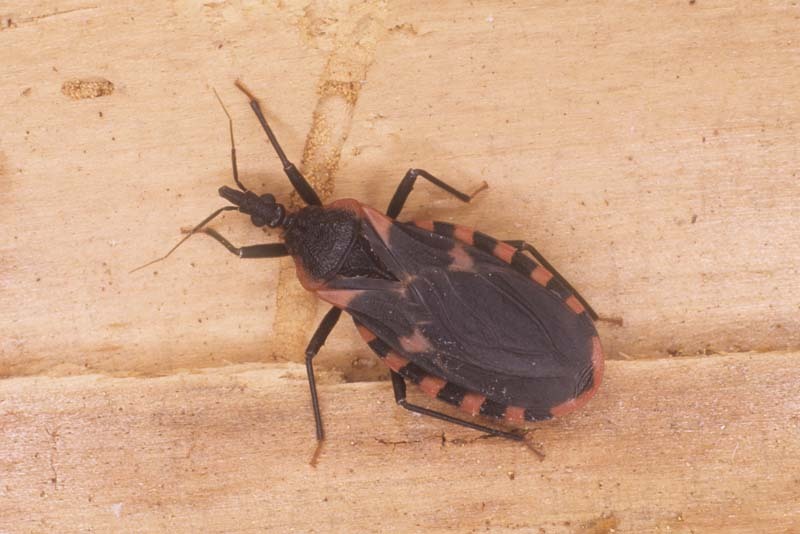 Another Triatoma dimidiata blood sucking conenose or kissing bug. 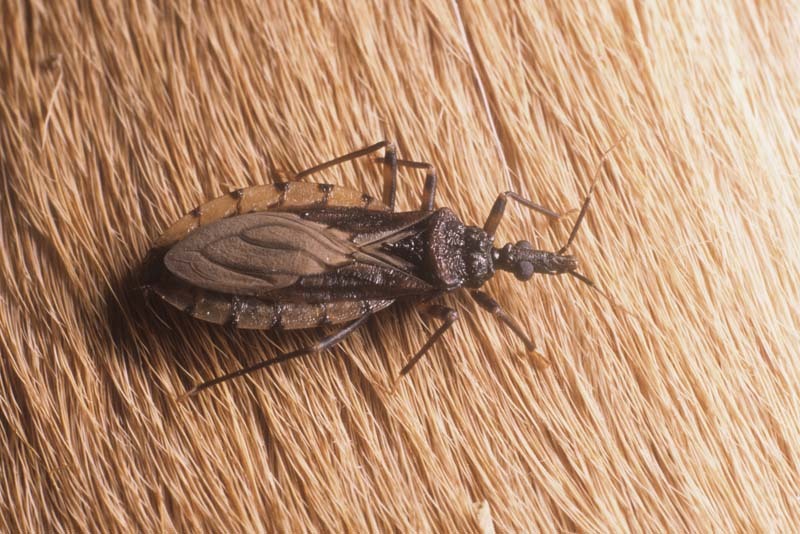 Triatoma infestans is another blood sucking conenose or kissing bug that transmits Chagas disease. 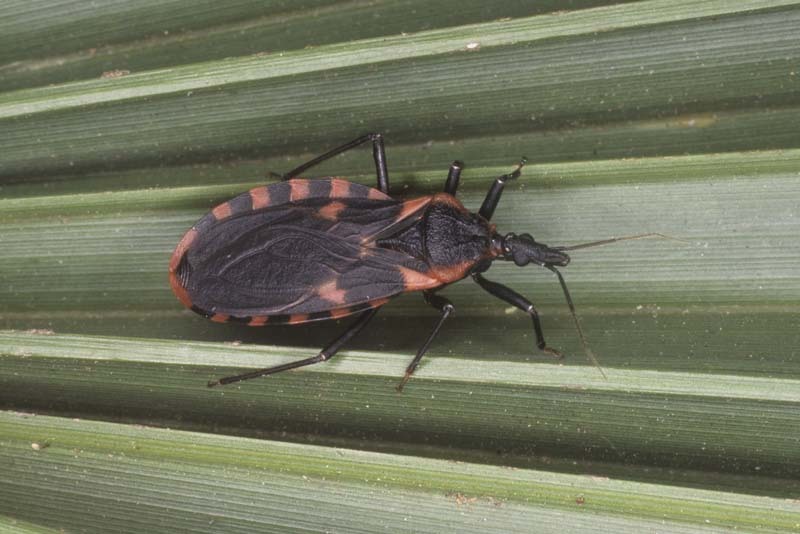 This vector is found throughout southern and central South America. 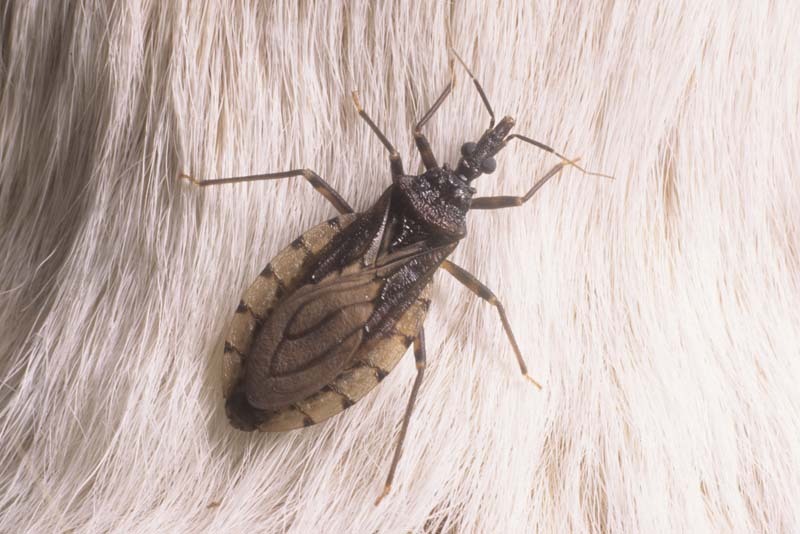 Triatoma pallidipennis is yet another blood sucking conenose or kissing bug that transmits Chagas disease. This is an important vector in rural Mexico. Another Triatoma pallidipennis. 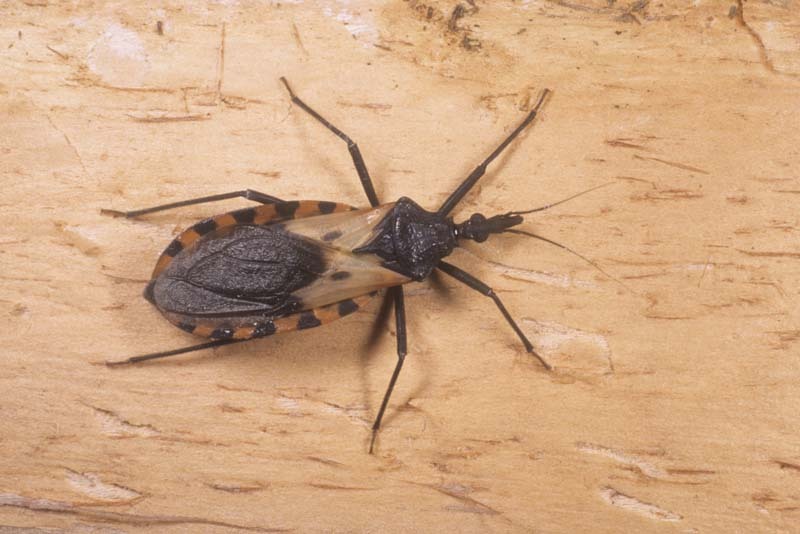 Triatoma sanguisuga (Reduviidae: Hemiptera) is a blood sucking conenose or kissing bug that transmits Chagas disease. 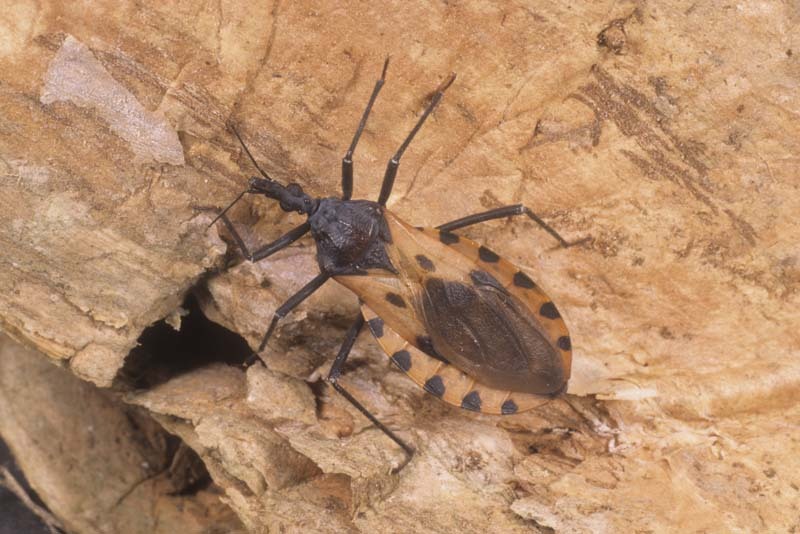 This species is found in much of the southern, eastern, and central United States. Another Triatoma sanguisuga. 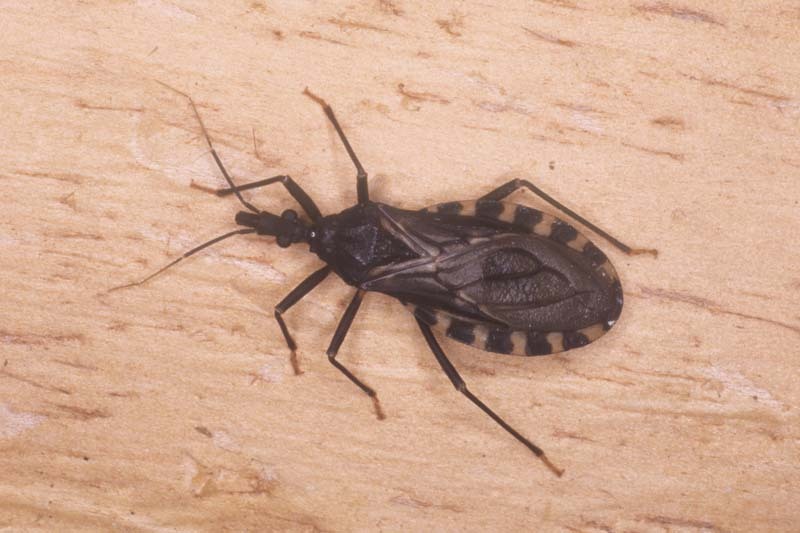 Triatoma sordida (Reduviidae: Hemiptera) is another blood sucking conenose or kissing bug that transmits Chagas disease (also called American trypanosomiasis). This species is found in South America including Argentina and Bolivia. Another Triatoma sordida.